London is a city packed with things to do. Ideally, when visiting London it is best to allocate a generous amount of time to see the city properly. However, if you’re stopping by for a whirlwind tour or just a few days, here are the top iconic things to do and see in London. 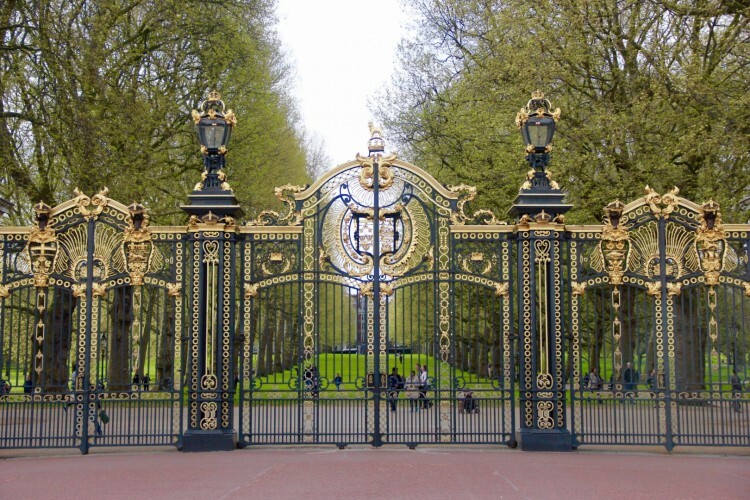 Current home to the Royal Family, Buckingham Palace is a must-see when visiting London. The palace gardens are beautiful and the palace itself makes for a great photo spot. Tour prices range from £20-40 per person and give visitors access to the State Rooms, The Queen’s Gallery, Buckingham Palace and the Royal Mews. 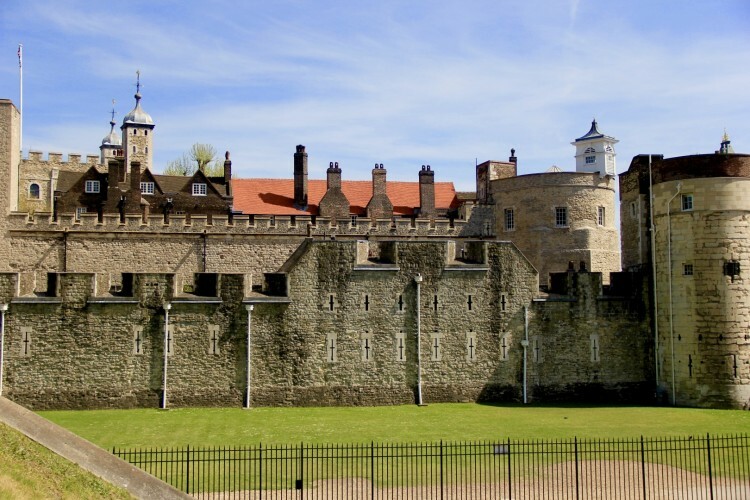 The Tower of London has a rich history and a past of many uses. It has functioned as a royal palace, prison, armory, treasury, and even a mint. Today it is a major tourist attraction located near the heart of the city. Visitors can have an immersive experience seeing the White Tower, crown jewels, tower torture and more from £25 per person. The outside grounds are equally stunning to look at, so budget travelers can stop by for a few photos and walk through the gift shop. The London Eye is arguably one of the best ways to see panoramic views of the city, but it will cost you a fair amount to do so. 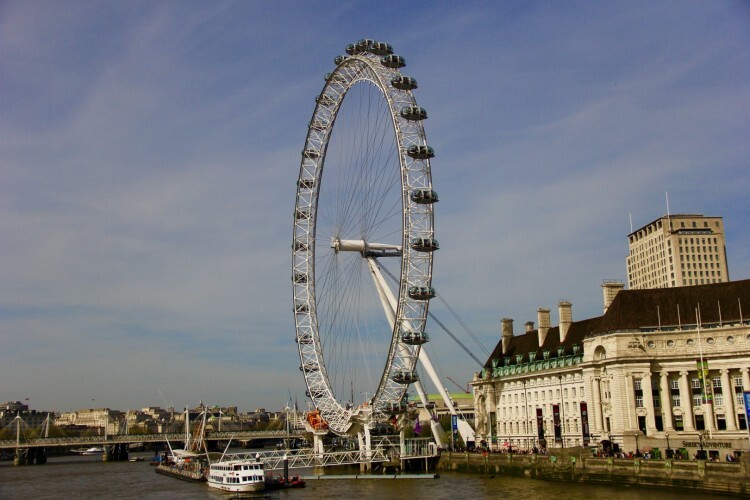 A ride in the iconic ‘eye’ will set tourists back £25 each. Our advice? Head to Parliament Hill or Greenwich Park for the same views and no price tag. The London Eye is certainly worth stopping by to photograph though! Located right across from the London Eye is Big Ben. 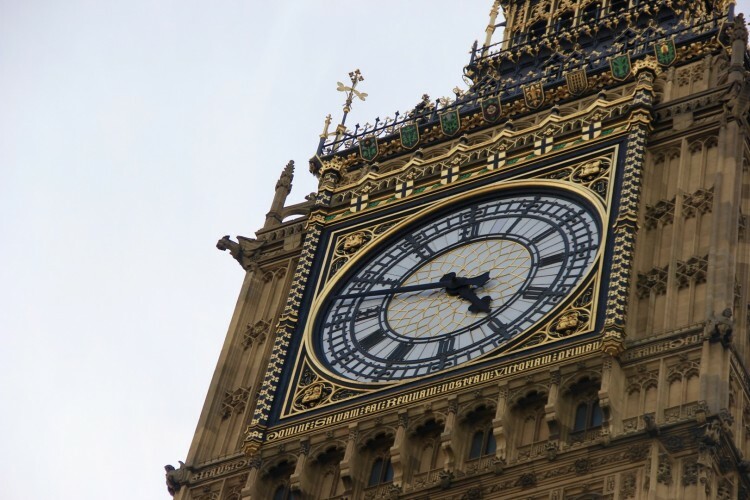 What many may not know is that the actual name for the building is the Elizabeth Tower, and Big Ben is a nickname due to the bell that rings every hour. Big Ben is great place to take photos and makes a nice postcard. 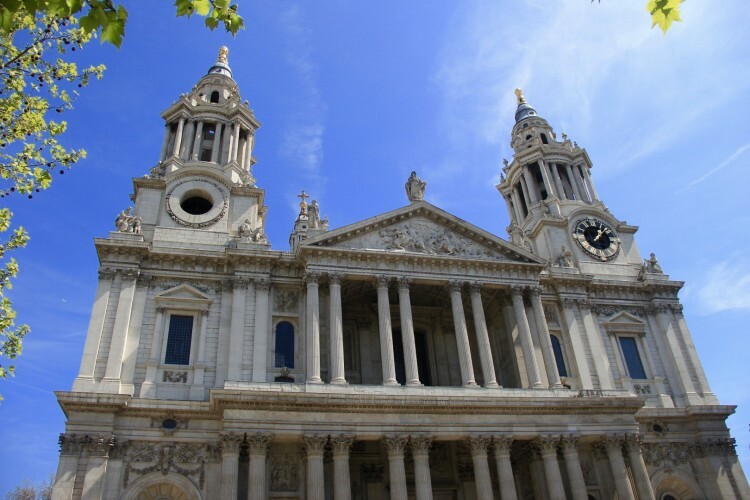 On any given day the front steps and courtyard of St. Paul’s Cathedral will be packed with tourists and locals alike. It’s a great place to sit and have a snack or lunch as well as snap some photos before walking around the business district in London. Tip: No photos or videos are allowed inside the cathedral, so get your shots from the outside. These are some of the most iconic things to do in London, but there’s so much more to explore! What are your favorite things to do in London? Comment below!